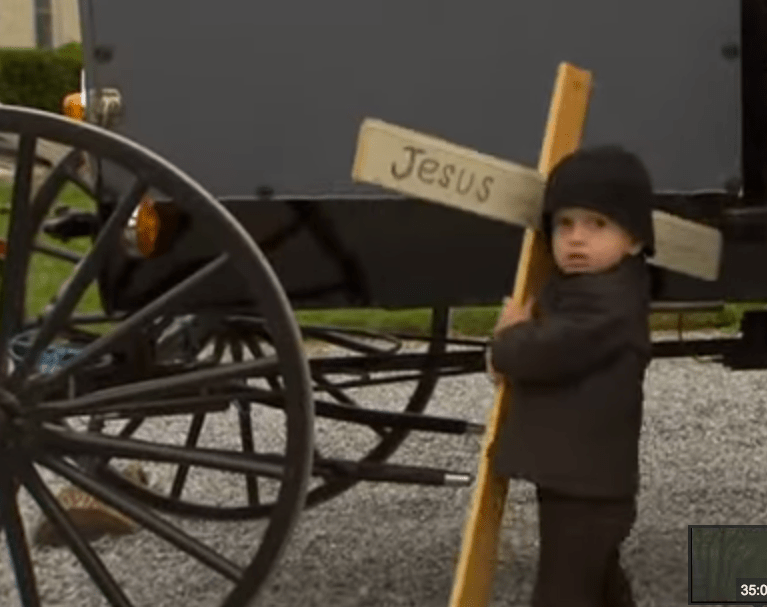 In a rare glimpse into the life of the “Old Order” Amish, BBC America was able to find a family willing to risk excommunicaion by agreeing to be filmed. Old Order Amish couple Miriam and David want to spread their message to the ‘outside world’ and let us take an intimate look at the inner workings of their personal, family and social lives. Throughout the documentary, the family addresses everything from “family planning,” or lack thereof; to disciplining children; to women’s roles in society; to all the inner workings of maintaining a “traditional” Amish lifestyle. Sharply contrasted with modern-day technology and values, this documentary is an inside look at the notoriously secretive Amish culture.